We are in the darkest days of the year. It is a time of serious physical darkness as well as spiritual darkness! May YAH Almighty’s Divine LIGHT shine brighter and brighter daily, in YAHUSHUA’S Name, AMEN! May YAH Almighty’s Divine LIGHT consume, destroy and totally overcome every spiritual darkness (evil agenda of Satan against YAH’S people), in YAHUSHUA’S Name, AMEN! This is a time to seriously pray for YAH (a.k.a ELOHIM) Almighty’s Divine Protection over you, your loved ones as well as YAHUSHUA HA MASHIACH’S Bride & Guests! 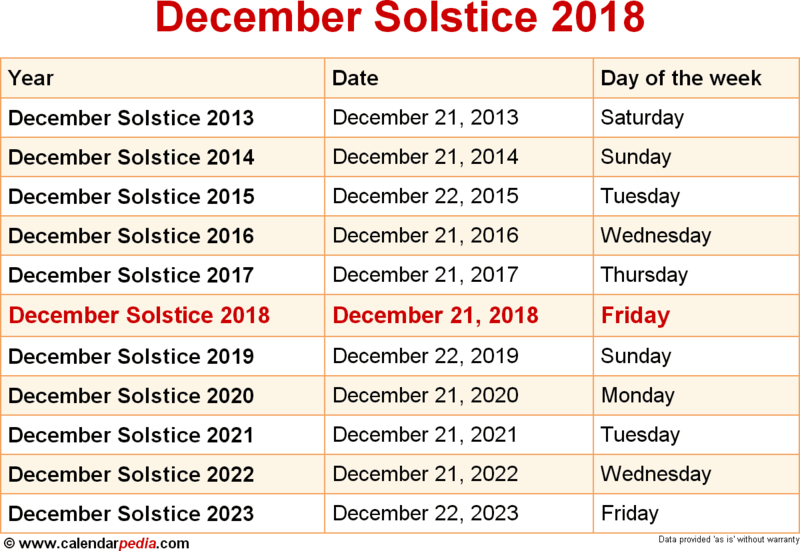 It is also a time to ask YAH Almighty for guidance, a vision for the New Roman Gregorian Year 2019 as well as the New Hebrew Year 5779 (Habakkuk 2). It is not a time of feasting but rather fasting and waiting on YAH in prayer daily all the way until 31st January 2018! As this year 2018 is coming to an end, may you not have an untimely end to your life and anything that concerns you, in YAHUSHUA’S Name, AMEN! 4 The ropes of death had become tangled around me. The torrents of destruction had overwhelmed me. 5 The ropes of the grave had surrounded me. The clutches of death had confronted me. 6 I called on Yahweh in my distress. I cried to my Elohim for help. and my cry for help reached his ears. 7 Then the earth shook and quaked. Even the foundations of the mountains trembled. They shook violently because he was angry. and a raging fire came out of his mouth. Glowing coals flared up from it. and came down with a dark cloud under his feet. and he soared on the wings of the wind. the dark rain clouds his covering. those rain clouds passed by with hailstones and lightning. 13 Yahweh thundered in the heavens. Elyon made his voice heard with hailstones and lightning. 14 He shot his arrows and scattered them. He flashed streaks of lightning and threw them into confusion. 15 Then the ocean floor could be seen. at the blast of the breath from your nostrils. 16 He reached down from high above and took hold of me. He pulled me out of the raging water. because they were too strong for me. but Yahweh came to my defense. 19 He brought me out to a wide-open place. He rescued me because he was pleased with me. because my hands are clean. and I have not turned away from his laws. 23 I was innocent as far as he was concerned. I have kept myself from guilt. because he can see that my hands are clean. 26 with pure people you are pure. In dealing with devious people you are clever. but you bring down a conceited look. 28 O Yahweh, you light my lamp. My Elohim turns my darkness into light. 29 With you I can attack a line of soldiers. With my Elohim I can break through barricades. 30 El’s way is perfect! The promise of Yahweh has proven to be true. He is a Magen to all those who take refuge in him. 31 Who is Eloah but Yahweh? Who is a rock except our Elohim? and gives me sure footing on high places. so that my arms can bend an archer’s bow of bronze. 35 You have given me the shield of your salvation. Your gentleness makes me great. so that my feet do not slip. 37 I chased my enemies and caught up with them. I did not return until I had ended their lives. 38 I wounded them so badly that they were unable to get up. 39 You armed me with strength for battle. You made my opponents bow at my feet. 41 They cried out for help, but there was no one to save them. They cried out to Yahweh, but he did not answer them. 42 I beat them into a powder as fine as the dust blown by the wind. I threw them out as though they were dirt on the streets. 43 You rescued me from my conflicts with the people. You made me the leader of nations. 44 As soon as they hear of me, they will obey me. Foreigners will cringe in front of me. and they will tremble when they come out of their fortifications. Thanks be to my rock! May Elohim my Savior be honored. 47 El gives me vengeance! He brings people under my authority. 48 He saves me from my enemies. You lift me up above my opponents. You rescue me from violent people. and make music to praise your name. 50 He gives great victories to his king. to David, and to his descendant[c] forever. 1 Yahweh is my Roeh. 3 He renews my soul. 5 You prepare a banquet for me while my enemies watch. and I will remain in Yahweh’s house for days without end.